The only janitorial leads provider you can trust. A stress-free solution that guarantees more janitorial jobs. We guarantee the most efficient means of connecting you with more janitorial jobs all over the USA! 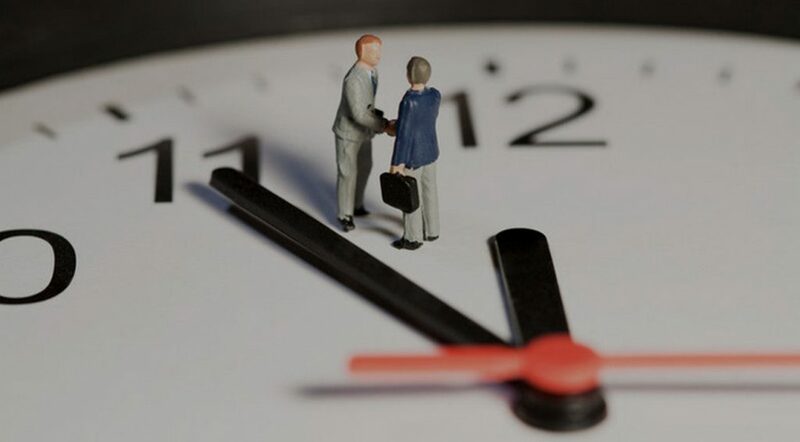 Our janitorial appointment setters work around the clock to schedule appointments between you and commercial facility managers. Our top-notch janitorial appointment setters are meant to help you concentrate more on your commercial cleaning business and less on marketing, which we will gladly do it for you through cold calling, email marketing, utilizing search engines and social media marketing by highlighting your brand and get you more commercial cleaning contracts every day. Call us today and register your cleaning service with our referral or P2P network that brings you commercial cleaning contracts 365 days a year! Contact us today with your requirements for cleaning leads so we know exactly the category of clients you are interested to serve. Chanelling high-quality janitorial leads for you is our primary concern. With 3-step lead verification method we guarantee you the most updated janitorial lead lists depending on your wishlist. With 15 years of selling experience the founders have worked tirelessly to build an impeccable network called Janitorial Leads Pro for delivering double verified janitorial leads directly into your inbox. 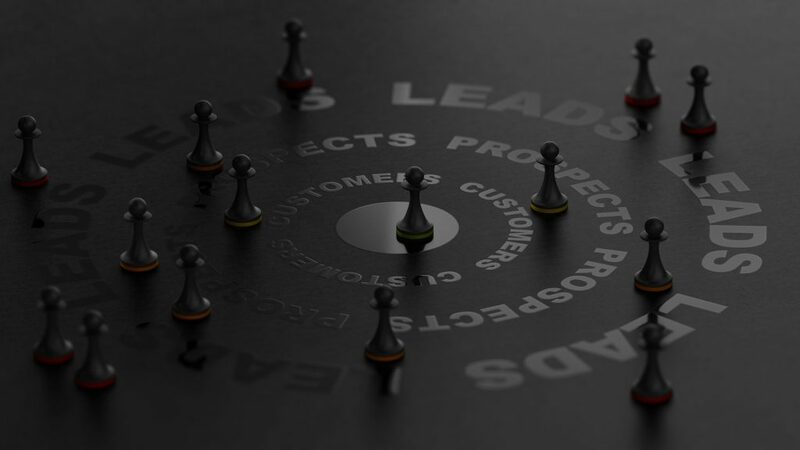 All our exclusive commercial and residential leads are meant solely for one janitorial service provider; therefore, place your bet now to get your hands on the top quality leads only for you. Why Our Commercial Cleaning Contracts Lead? You will pay for our Commercial Cleaning Contracts Lead, if and only if you visit the prospect and provide a quote. We do not charge any janitorial leads that are not visited and quoted. Janitorial Leads Pro ensures that you find a qualified prospect for your cleaning business without any hassle. Pay for valid appointments only with Janitorial Leads Pro. Our Commercial Cleaning Contracts Lead has a 40%-50% conversion ratio. Our well experienced and solid appointments setters get you right business opportunities to win more commercial cleaning contracts. Moreover, there's an organized effort routinely following up on prospects to remind them on your quote. Buy our janitorial leads today! Our Janitorial Contracts Appointments are solid and trustworthy. You would be able to visit 90% of the commercial cleaning contracts lead we set up for you. Our appointment setting team make sure the appointments are solid and ready to meet with you for the quote. With our janitorial cleaning leads, you don't waste your time and money. I f you’re managing a small to medium size commercial cleaning company, you’re likely juggling a variety of tasks on a daily basis, and responding to RFPs (requests for proposals,) phone calls, and website inquiries are just a few of them. And while these tasks are crucial to your company’s success and growth, they can take a lot of time and resources. 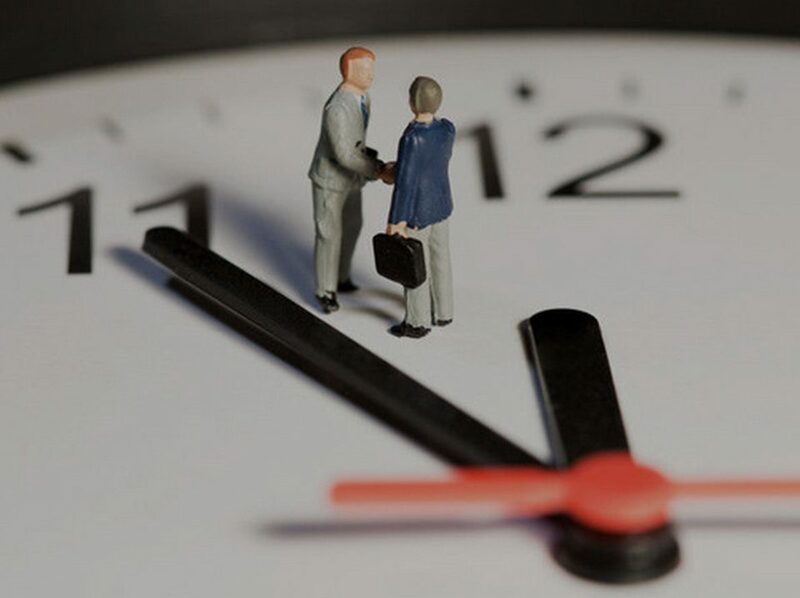 That’s why it’s important to prioritize the janitorial cleaning leads that are most likely to result in a signed contract, and beyond that, the ones that will become your best long-term customers. Janitorial Leads Pro helps you to ease out the struggles and stress of going to the field to sort for the right janitorial leads and commercial cleaning contracts. Janitorial Leads Pro assists you in bringing commercial contracts every time. We help you market your services and help you gain relevant janitorial leads to turn into commercial cleaning contracts. Janitorial Leads pro is well recognized and a quick call on for janitorial leads service. It is also worthy of knowing that Janitorial Leads Pro generates the commercial cleaning contracts within your demography. Janitorial Leads pro does the job of getting the right office cleaning contracts for you. Janitorial Leads Pro specializes in generating double verified Commercial Cleaning Contracts Lead for Janitorial contractors as we are well aware of the right customers looking for janitors to hire. 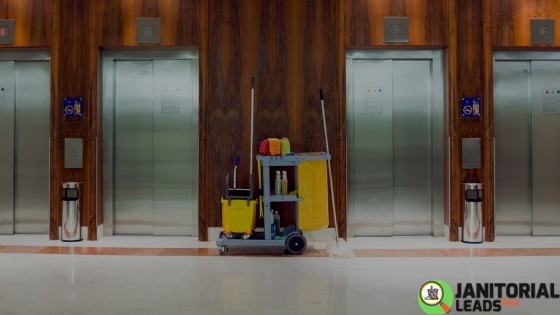 We have been helping numerous commercial cleaning business as well as janitorial subcontractors by supplying them with exclusive janitorial leads every day. You could reduce advertising fees dramatically associated with branding your commercial cleaning service by joining forces with Janitorial Leads Pro. Our janitorial leads generation program is applicable for multiple grounds as we are closely aware of the market and the people. So what’s stopping you now? Get exclusive janitorial leads available in your area. Janitorial Leads Pro is passionate and committed to providing quality ensured and vested janitorial leads. Contact us for efficient appointment setting support and take your commercial cleaning business to the next level. The reason Janitorial Leads Pro work is because of our well-trained janitorial telemarketing team connecting certified janitors with facility managers and owners. The founders of Janitorial Leads Pro have a combined 15 years of experience on commercial cleaning business, with our top janitorial appointment setting representatives surely we can consult you towards success and bring you more janitorial jobs. Being end users for so many years in the commercial cleaning business, our founders combined their work experience and high-end technologies to streamline the process of Janitorial appointments setting by ensuring the quality of commercial cleaning leads. To ensure top quality janitorial leads we have a 3 step lead verification process. 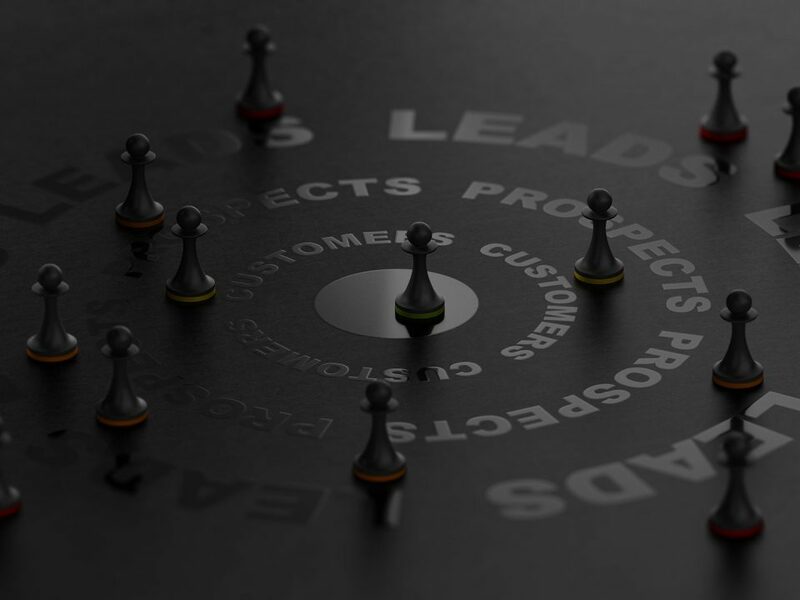 Our ability to deliver quality leads is what separates us from all the janitorial lead generation company and keeps our customers ordering month after month! Our dedicated and experienced janitorial appointment setters ensure more sales for your commercial cleaning business by setting quality appointments to gain more commercial cleaning contracts. We have refined our sales and marketing plans through trial and error process targeting and contacting potential commercial lead seeking a committed commercial cleaning business. We provide high-end tools for generating commercial cleaning contracts lead, you could blindly trust; furthermore, since we are setting janitorial appointments between facility managers and janitors, thus, saving your time by preparing the perfect sales pitch. Let Janitorial Leads Pro to do the lead generation for you, so you could concentrate more on the jobs and get paid! Our janitorial leads will bring you more commercial cleaning contracts and increase your bottom line. Partner with us to become successful in commercial cleaning industry.